While the major cities of the Eastern Seaboard of the United States all have disparate histories and local traditions, they all share one thing in common: Chinatowns. These nodes of Chinese emigration serve as the loci of a complex network of remarkably simple buses that shuttle unsuspecting penny pinchers from downtown urban area to downtown urban area. Pioneered by the famous and now tragically defunct Fung Wah bus, there exist several third string bus companies that will happily facilitate your next long weekend away for a minimal fee. Explore these top Chinatown bus destinations. 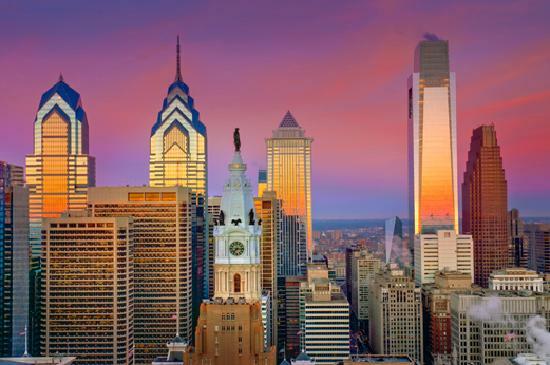 The city of Brotherly Love is only two hours from New York, the shortest destination between any two destinations on this last and therein a dynamic duo of sorts. Of course, on the downside, all of those two hours are going through New Jersey, including a Mad Max-esque chemical wasteland just before crossing the Hudson into New York. Being completely honest, the famous Cheesesteak is reason enough to visit the nation’s first capital, with several spots around Spring Street and South Philadelphia serving up the colon-wrecker 24 hours. Then there’re the heaps of historic sites and incredibly rude and ungrateful sports fans. Undoubtedly the best bus destination on the Eastern Seaboard, New York has everything you could ask for, as well as the biggest Chinatown of them all. The culinary capital of the world for its sheer density and diversity, New York is a city with myriad cultures and flavors. Although it gets somewhat stuffy from the heat, the season also brings plenty of interesting outdoor events throughout the boroughs and long nights of rooftop relaxation. Add some of the best museums in the world, and you’ll have to find an excuse not to visit. 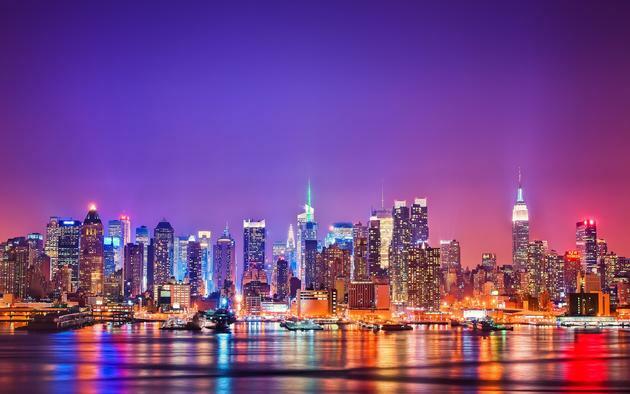 New York Skyline at Night. Beantown is the only city that could rival Philadelphia for great historical sites, and the famous Freedom Trail is a testament to that. What’s more, Boston has more university students than any other city in the US, with roughly 30% of the population currently enrolled. Any fan of baseball should also try and make it to Fenway Park, the oldest and most beautiful ballpark in the US. Don’t forget to get a bowl of the hearty and delicious Clam Chowder at Legal Seafood, along with a big pot of beans. 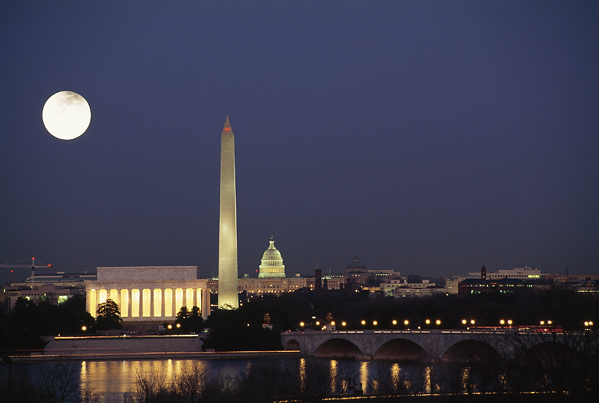 The nation’s capital has some of the most visited recognizable sights in the continental U.S., as well as some of the best museums. Fun neighborhoods to visit in the Chocolate City include the ever-quaint Georgetown, and Adams Morgan. Dupont Circle is home to some of the best ethnic food on the Eastern Seaboard, including stellar Ethiopian. Stroll down U Street, known as ‘Black Broadway’ to see some of the best musical theatres in the country, along with cool and trendy stores. The Big Three in DC. While by no means the most convenient destination (Portland is 2 hours north of the second northernmost city Boston), a trip to Portland is more than worth the bus ticket. A smaller city on the water, catch Portland in the summer time to enjoy some of the best seafood the world has to offer. Aside from the internationally known lobster, there are amazing oysters, mussels, and fish. But it’s not only seafood that should draw the gourmand to Maine’s biggest city, there’s an incredibly dense and rich restaurant and bar scene, from grimy dive bars to luxury culinary adventures. 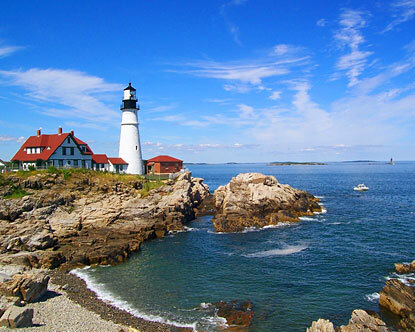 Pair that with beautiful natural surroundings, and an equally vibrant and dynamic art scene, and Portland is not to be missed. The whole city’s this quaint.